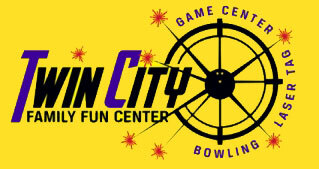 At Twin City Family Fun Center in Berlin, VT you'll find plenty to entertain you, your friends and family! 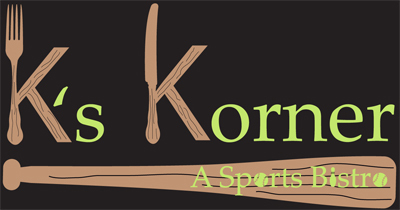 Recreational and League Bowling, Laser Tag, Arcade, K's Korner Sports Bistro and plenty of space for your next Birthday Party, Corporate Event or Fundraiser. Check out our Events Page for some great party planning ideas, and reserve lanes and more online. Sign up for the Kids Bowl Free Program today to get 2 FREE games per day, Monday to Friday, May 1st to Aug. 31st. Whether you choose Bowling, Laser Tag or our most popular, the Bowling & Laser Tag Combo, your guests will be thrilled! Twin City Family Fun Center offers a wide range of activities, great food and lots of space to ensure your event is everything you planned! 2 Hours of Unlimited Bowling!